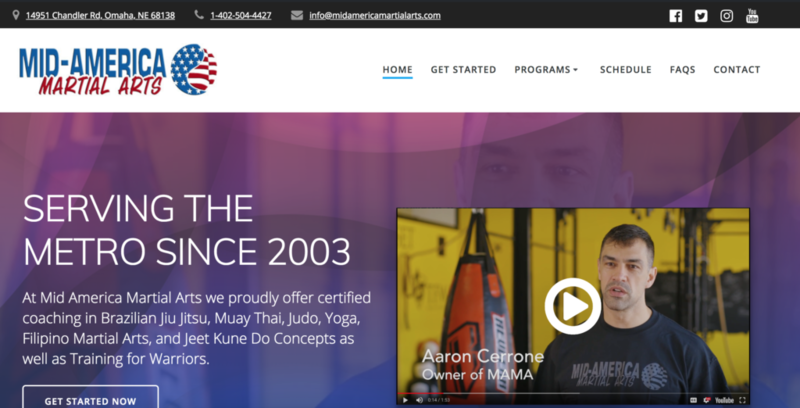 Mid America Martial Arts has a new look and a brand new website. We decided with everything going on it made sense to upgrade the site to better serve our current and prospective MAMA family. We look forward to what is to come in the future and we hope the update makes for a better experience with us.